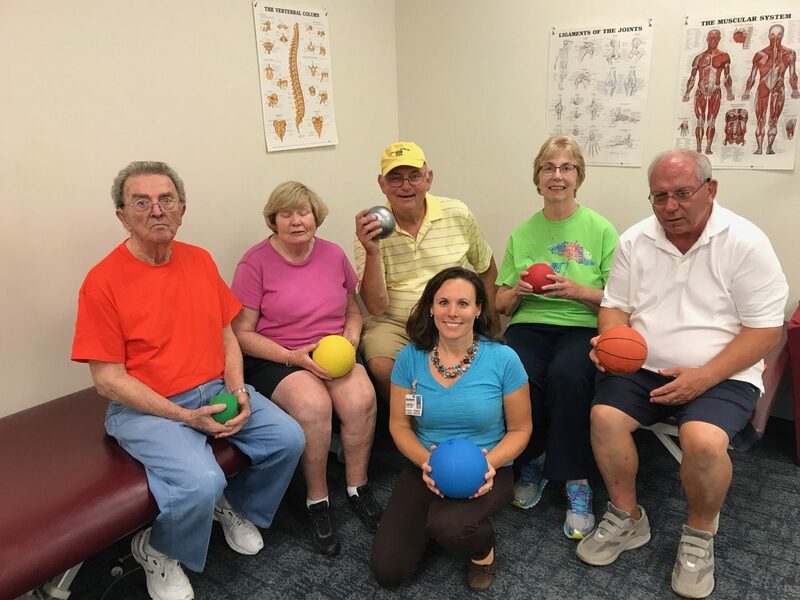 Bacharach hosts many support groups and community groups which are an important part of the rehabilitation continuum. We also are out and about in southern New Jersey giving talks and educating the community about our services. Public support group for anyone with or considering an amputation. Friends and family welcome. Third Thursday of every month 6 p.m.
Public support group for people with sleep disorders. Second Thursday of each month 7 p.m. Contact: Nutan Ravani, Ph. 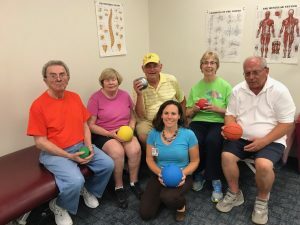 D.
Third Thursday of each month 3 p.m.
Tuesday 6:45 to 8 p.m.
Second and Fourth Wednesday 6:30 p.m.
Third Thursday of the month 5 p.m. – 6 p.m.
Third Thursday of the month 4:30 p.m.
Group is open to anyone affected by stroke: survivors, caregivers, family and friends. Provides forum for learning, listening and socializing with others. First Wednesday of the month 5 p.m. The seminars will address the nature of tinnitus, the underlying causes and what steps to take for evaluation and treatment. 3rd Wednesday of the month 4:00 p.m. Hearing and Balance Center on Chris Gaupp Drive. Contact: Lauren Reale, Au D.
You are invited to watch all of our physician lectures on Bacharach’s YouTube page. Features 70+ vendors who offers services and products for children and adults with disabilities. Mora and the pediatrics team have been patient and wonderful with my 13- year old son who has Asperger's. The team noticed he was flat footed and put inserts in his shoes, which helps with coordination. His strength has increased and he has motivation to try new things! We've only been coming for a month and his progress has been very noticeable.